The rollout of Android Wear 2.0 has been a constant source of frustration for watch owners, as many models have taken months to receive the update. The Moto 360 Sport was updated last month, but there was another watch still waiting - the AT&T Urbane 2nd Edition. The first-gen Urbane received 2.0 back in April, and it started rolling out to the Verizon Urbane 2 around a month ago. But owners of the AT&T variant were left waiting, until now. Android Wear 2.0 for the AT&T Urbane 2 has begun to roll out, with build number NXH21O and a download size of 345.33MB. 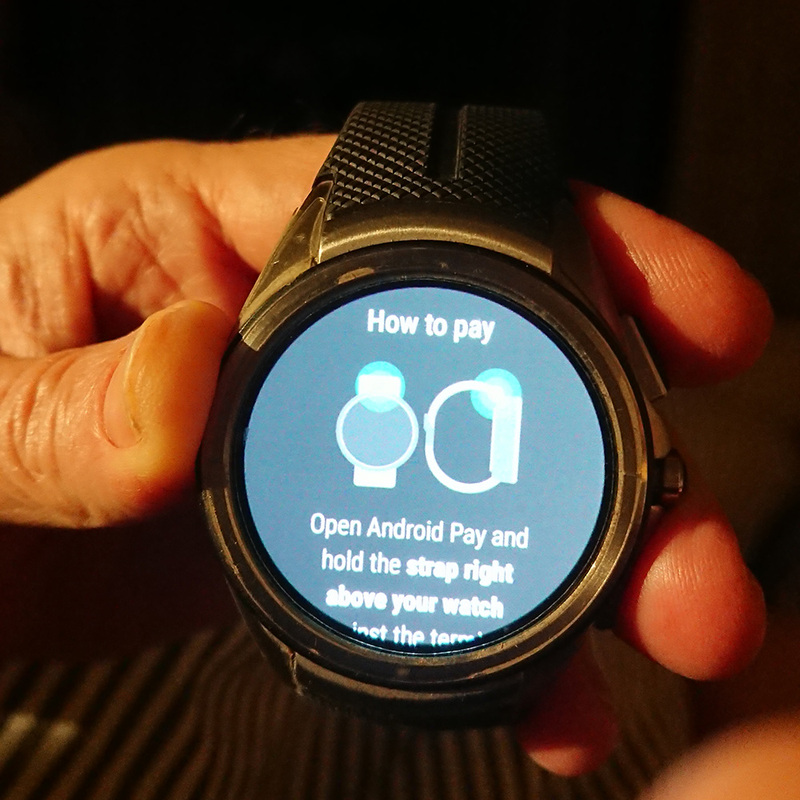 In addition to the usual Android Wear 2.0 features, the update also enables the watch's NFC chip for use with Android Pay. The Verizon model's update also enabled this feature, so perhaps it's not much of a surprise, but it still makes the watch much more useful. You can find more information about the update at the source link below. 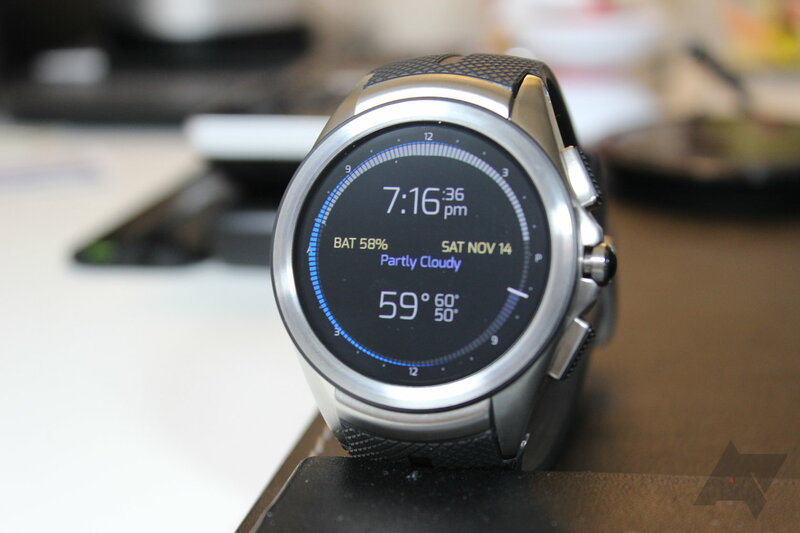 Unless I'm mistaken, this marks the end of the Android Wear 2.0 rollout - seven months after the update first appeared on the LG Watch Sport and Style. What a (frustrating) journey it has been.